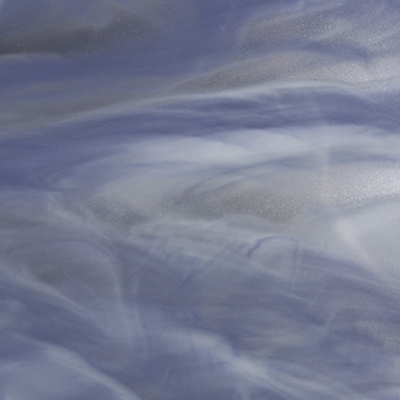 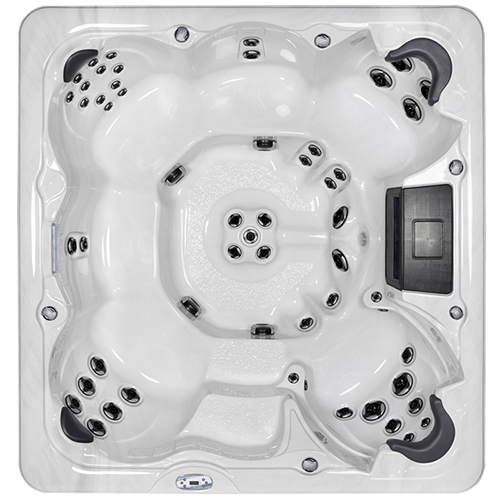 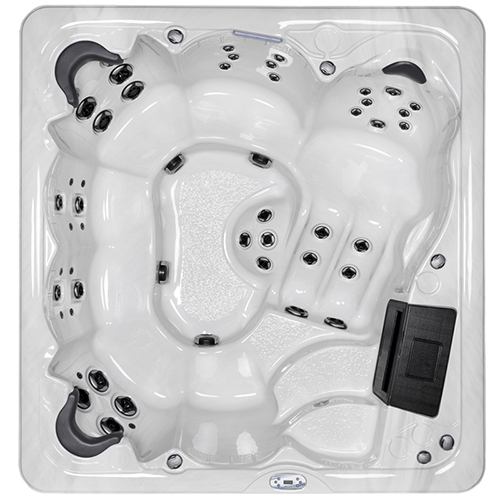 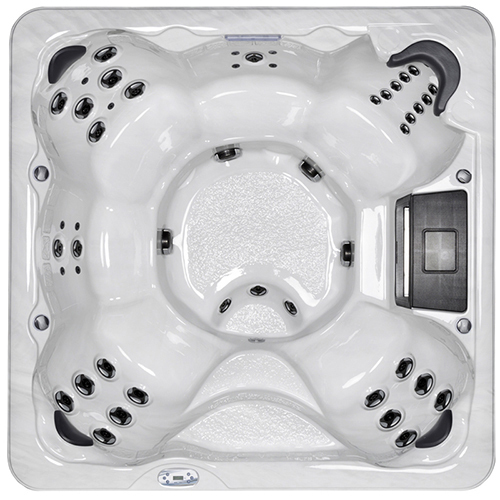 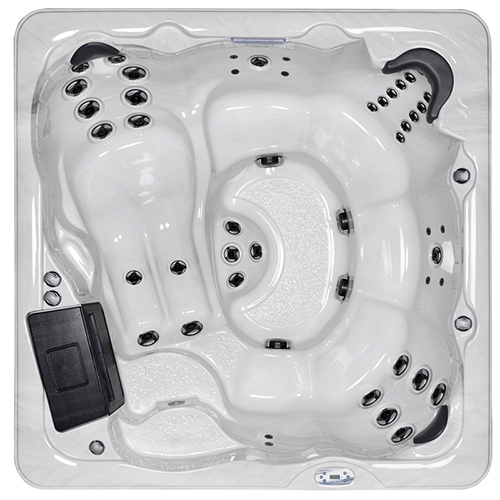 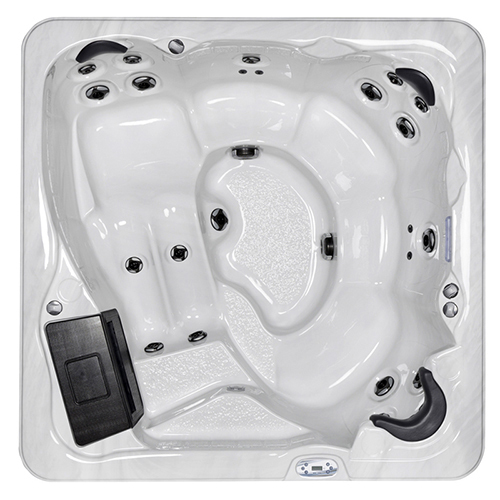 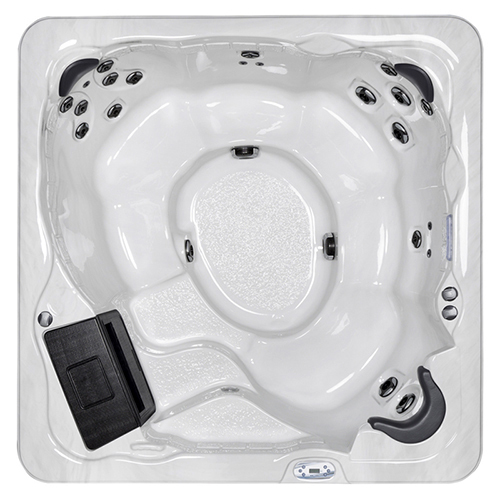 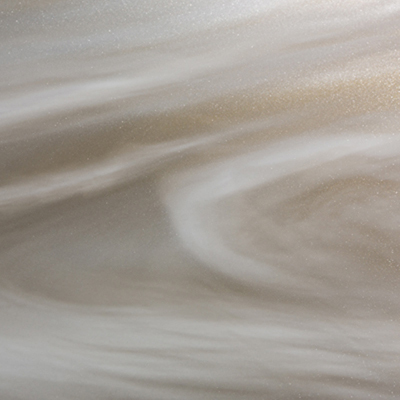 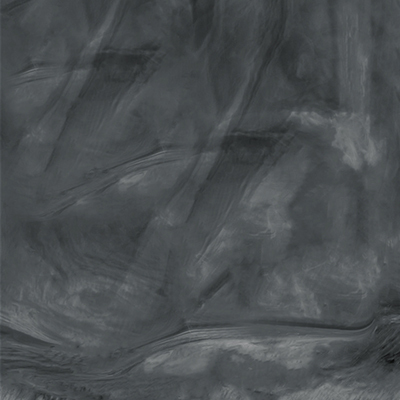 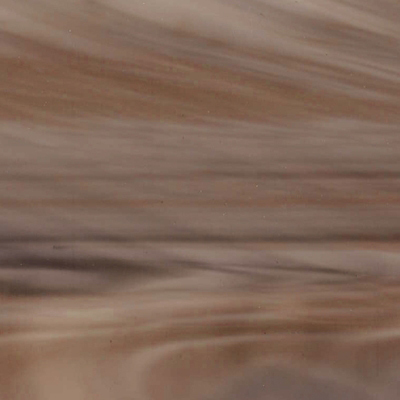 The 56 two-tone hydrotherapy jets are powered by two 5.0SPL dual speed jet pumps. 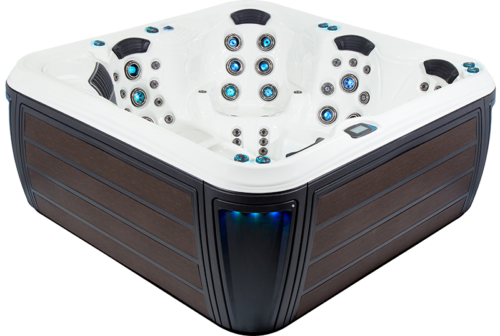 This model comes standard with MP3 audio system to play your favourite songs, the LED perimeter lighting, and LED Exterior Lighting with deluxe corners. 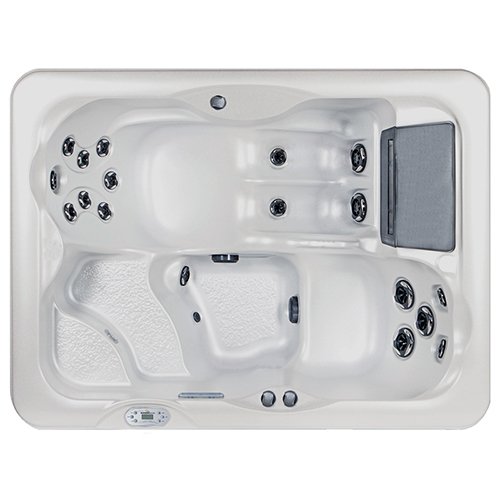 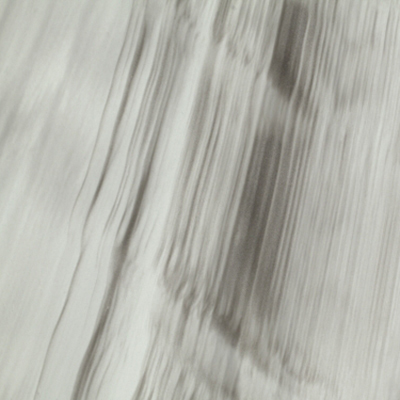 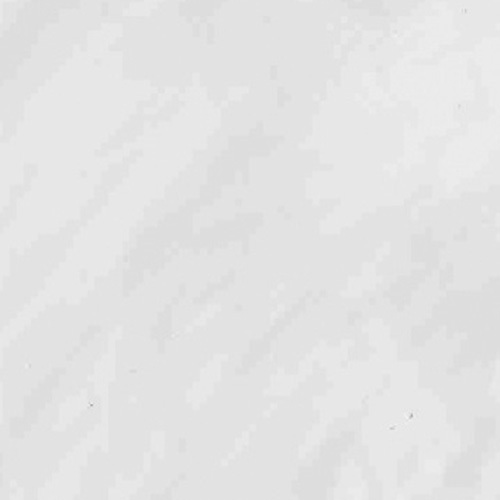 Add the optional WiFi systems controller to impress your guests with remote hot tub control.